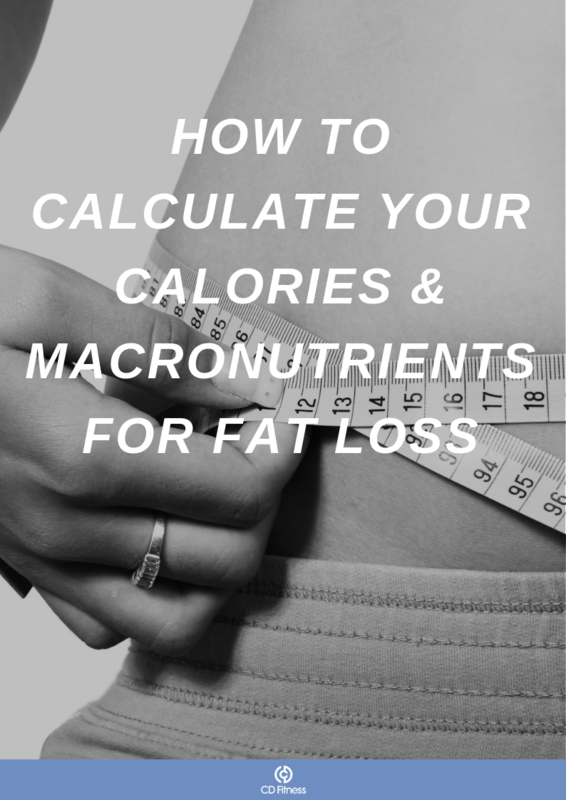 Thanks So Much For Downloading My Comprehensive Guide On Fat Loss. This is the first of many steps you'll take on your fitness journey. Click on the button below to get access to the guide.